Are you thinking about creating your own assortment of succulent pots that are zanier than anything ever posted to Pinterest? Maybe you want to build a nifty garden of multi-colored and diverse looking plants for your mom. Regardless of what your plans are, there are some things to consider when buying wholesale succulents for DIY projects. So, you’ve settled on succulents. We get it – they’re relatively easy to care for. They don’t require too much water (hell they’re pretty much plant-camels) and they’re thicc. In the end, it was an easy decision. But, when you went to shop online or to your favorite brick and mortar nursery you were utterly confused. The plant varieties were numerous. You didn’t know what you really wanted and you had no friggin’ idea that there were so many options. Do you buy single plants that look cool and patch a garden together? Or, do you go ahead and buy in bulk to keep the costs down? 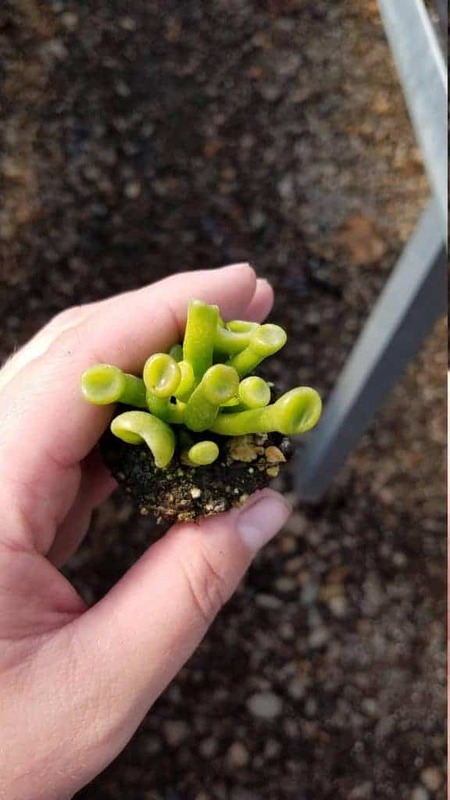 Do you want a plug, a cutting, or something already potted? Maybe you want a combination of each, but you can’t seem to find a bulk option that is satisfactory in terms of what you initially imagined. Now you’re back at home, sitting on your couch, scouring the internet and thinking that maybe a Koi pond is a better option. Slow your roll. We’ve got you covered. What kind of wholesale succulents? First of all, repeat after me: succulents are fun; succulents are easy. Now that we’ve got that out of the way, buying wholesale succulents is seriously nothing to fret over. With a little planning and research, you can have your new garden or DIY project looking top notch in no time. So, are your plants going to be indoors or outdoors? This is one of the most important decisions you will make. The plants that you can choose rest on these choices! Fortunately for you, there should be no confusion because you’ve definitely read this article. 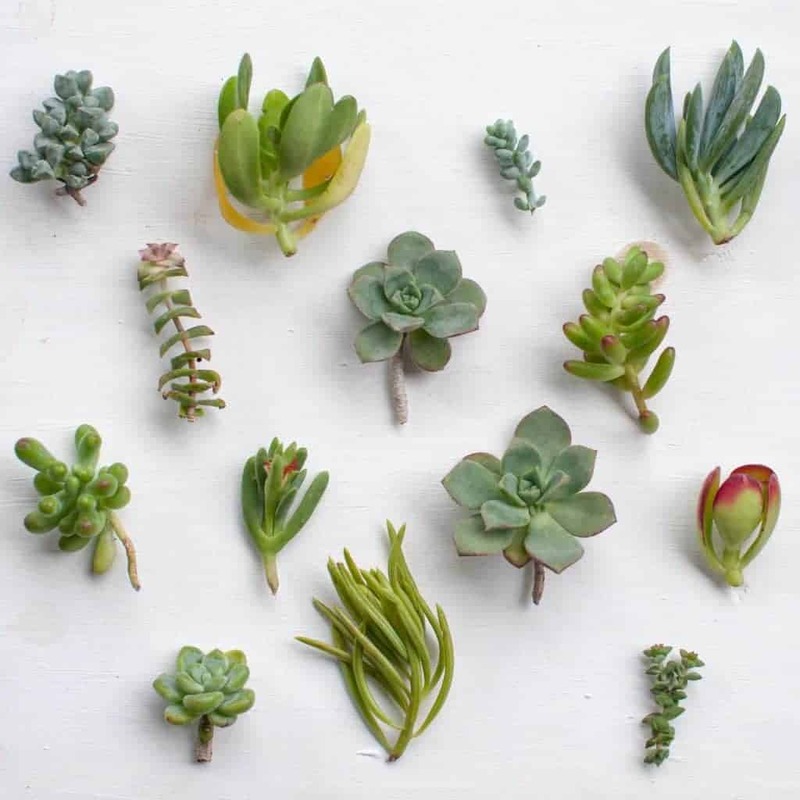 When buying wholesale succulents there are so many options, but that shouldn’t scare you. Why shouldn’t the various scary scientific names scare you, you ask? 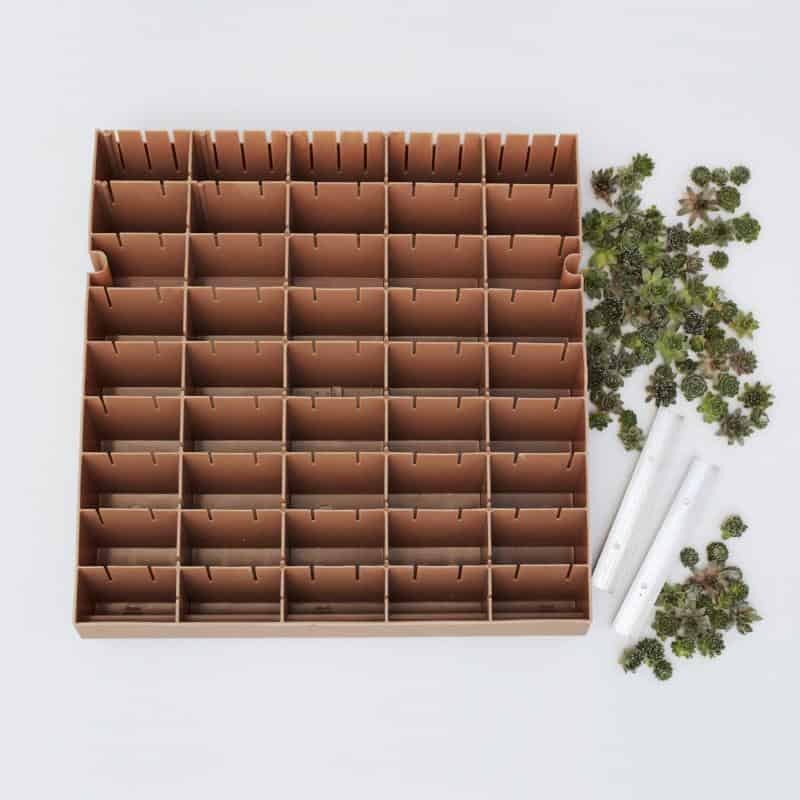 To start with, if you’re going the wholesale succulents route, then you should know that you’re looking to purchase a tray. Trays come with variable options, so you’re pretty likely to find one that you like. Now, it’s time to decide what kind of tray is best for your DIY project. These are seedlings which are germinated in a small tray, up until the point that their roots outgrow said tray and they are transplanted into another vestibule. In deciding to purchase plugs, you are also deciding to eventually plant the plugs. 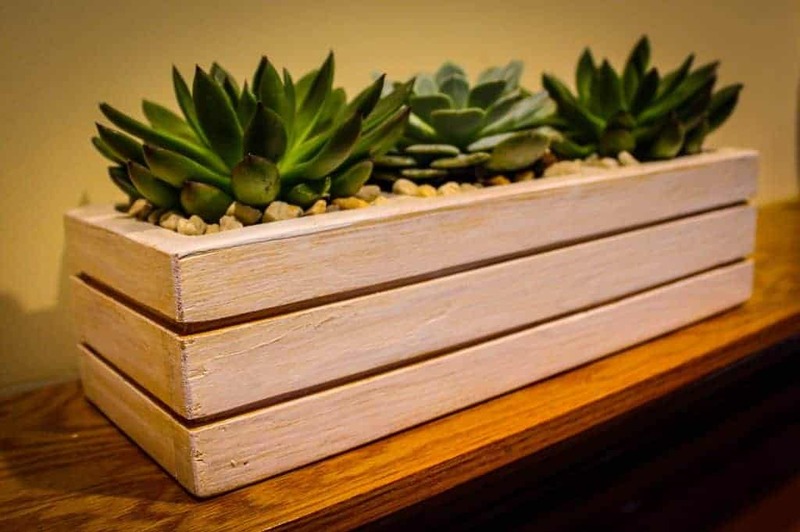 This can be a great idea if you’re looking to create your own succulent garden as plugs tend to be less expensive. As a rule of thumb, plugs tend to run for around $2.25 on the low end up to $7 on the high end per singular plant. When you buy wholesale succulents, obviously the cost per plant decreases. They also tend to be sold in variety packs if you go the bulk route! So, be sure to exhaust all your options before hand-picking plugs from different nurseries. You’ll definitely save yourself some cash that way. In the case of smaller DIY projects, the idea of choosing single plants can be a positive experience as you get an increased freedom of design. If you’re doing a large scale project though, it can be very frustrating and extremely expensive. Do some extra reading to understand what you’re getting in to and plan your projects accordingly. A cutting is just a piece of a succulent that someone has cut off. These are great for those smaller DIY projects because of their initial small size. Yea I said initially…if you plant them, they will grow (peep that Field of Dreams reference, folks). Just remember that they tend to look worse before they start to look better. Allow adequate time for rooting to occur before having a coronary. Oh, and they’re also available in bulk. We would recommend practicing the process of propagating the pesky things before making a bulk investment. Different growers provide their products in various ways, so be sure to carefully read their site for specifics before hitting the purchase button. Also, when purchasing wholesale succulents keep in mind whether you’re buying soft or hardy plants. Your success will depend on it! It’s also much better for your wallet to go the buying in bulk route. 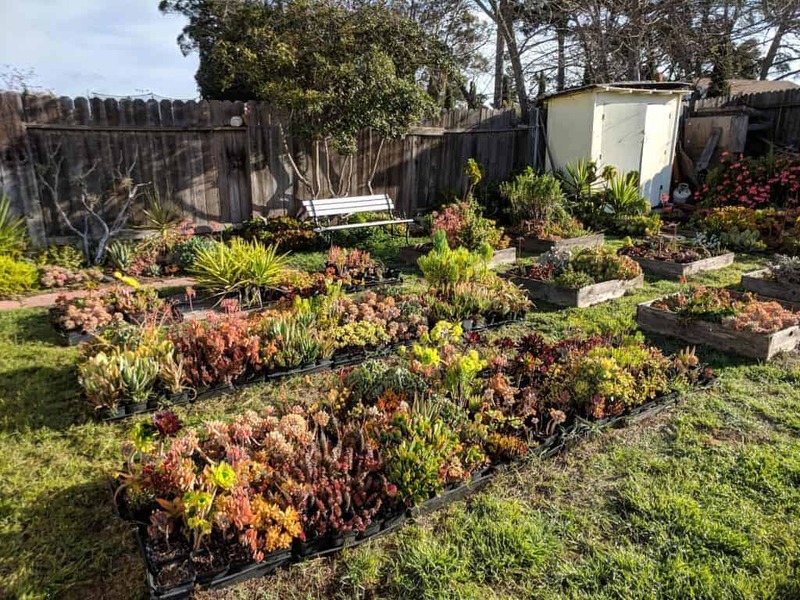 Do yourself a favor and read some reviews before doubting these nurseries ability to provide quality wholesale succulents to all corners of the country. They should convince you! Eventually we’ll stop harping on it, but for now, we’ll point it out again. Money. Why would you spend $2.25-$7 twenty-five different times when you could spend $42 once? Save yourself that hard earned cash to make the DIY project look even better! Invest your extra money in some ‘succy’ accessories or fertilizer. You’ll be happy that you did in the end. If you’re going big in your project, then this reasoning is even more applicable to you. You can look at these and more by clicking this picture! A family run grower in CA, this CA Licensed Nursery focuses mostly on online sales – specializing in wedding arrangements. 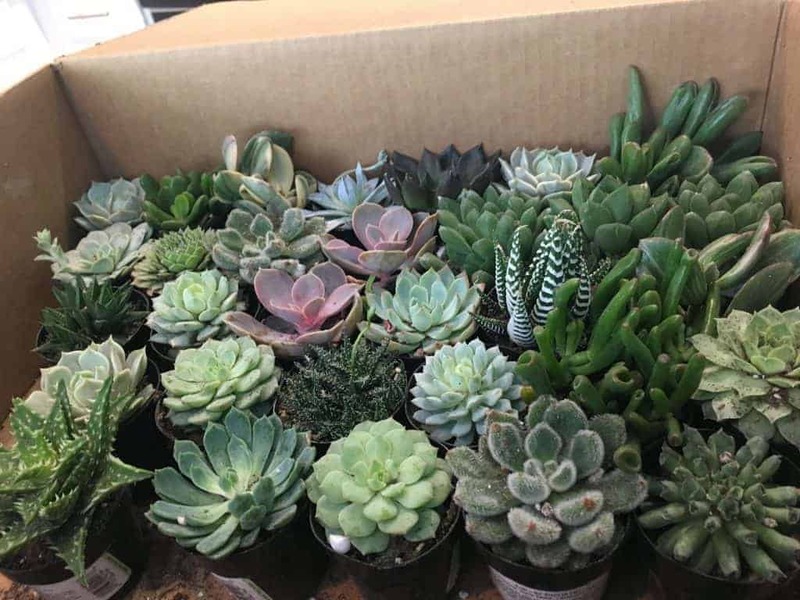 A wide variety of different collections provides a unique opportunity of choice when buying wholesale succulents. Oh, and the kids get to help out too. Who doesn’t love that? Perhaps most importantly though…the prices. They’re awesome. Their blog also contains some thought-provoking reads – if you’re into that sort of thing. They provide a great ebook on succulent care! A must-have resource for any skill level. 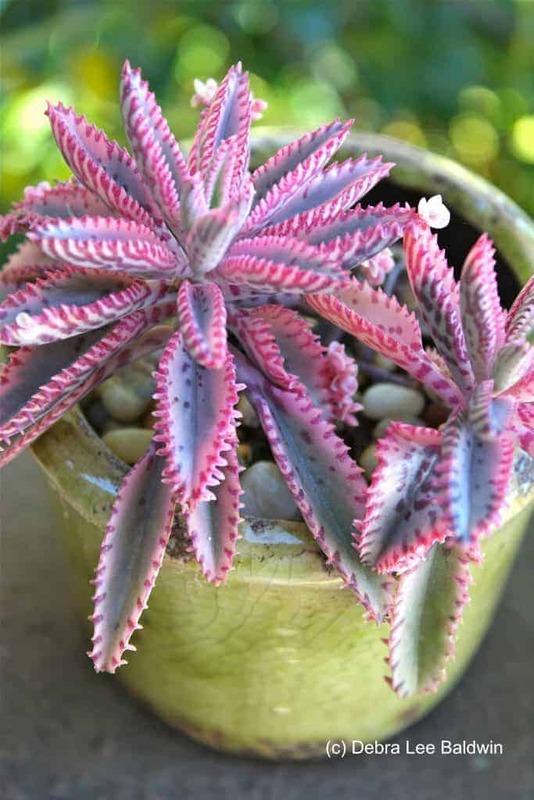 Owned and run by Robin Stockwell in Castroville, California, Succulent Gardens exists on a three-acre nursery. The San Fransisco chronicle describes it as the mecca in the U.S. for purchasing wholesale succulents. In fact, it couldn’t be anything else. Succulent Gardens doesn’t even sell single plants. Not the small ones anyway. It’s bulk or bust, baby! In addition, Succulents Gardens has one of the best selections of DIY kits for succulents on the web. Check them out! You can also apply to be a wholesale purchaser, so if you plan to continue to grow your succulent garden then Succulent Gardens may be the place for you! 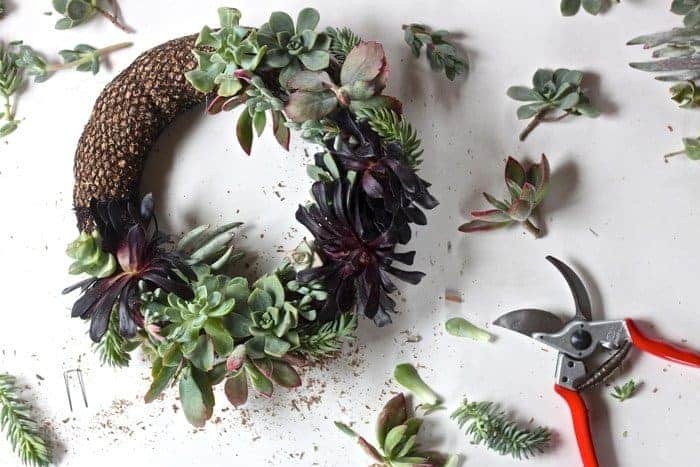 The go-to place for succulents on social media – just check out their Instagram – Leaf & Clay continues to churn out high-quality content and cacti (along with cacti related paraphernalia). The buying options for wholesale succulents are all so diverse too! Sure to become a favorite of anyone willing to become a first-time buyer. Joe Monk has contributed 2 entries to our website, so far. View entries by Joe Monk.